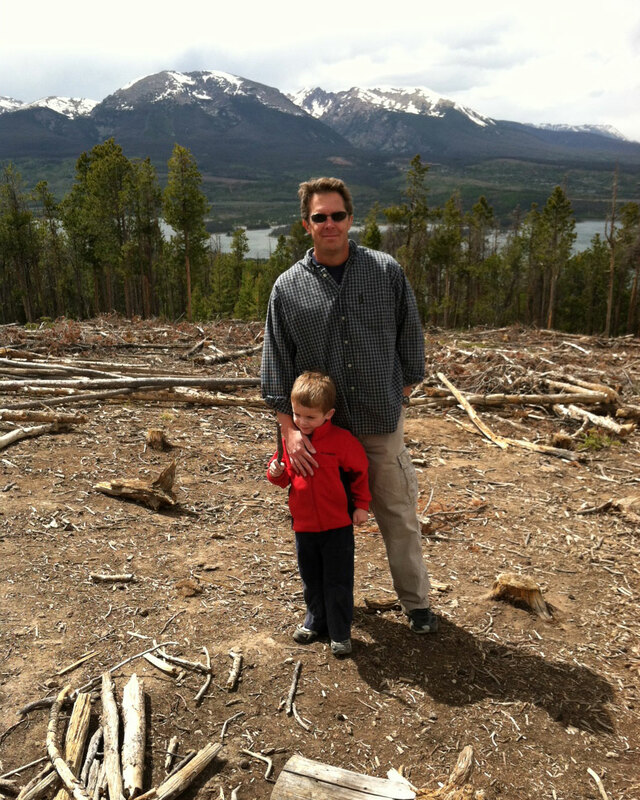 Today we decided to make a drive up to the Silverthorne/Dillon/Frisco area. We’d not driven up into the mountains in awhile. It was a beautiful sunny day but chilly and windy up there! 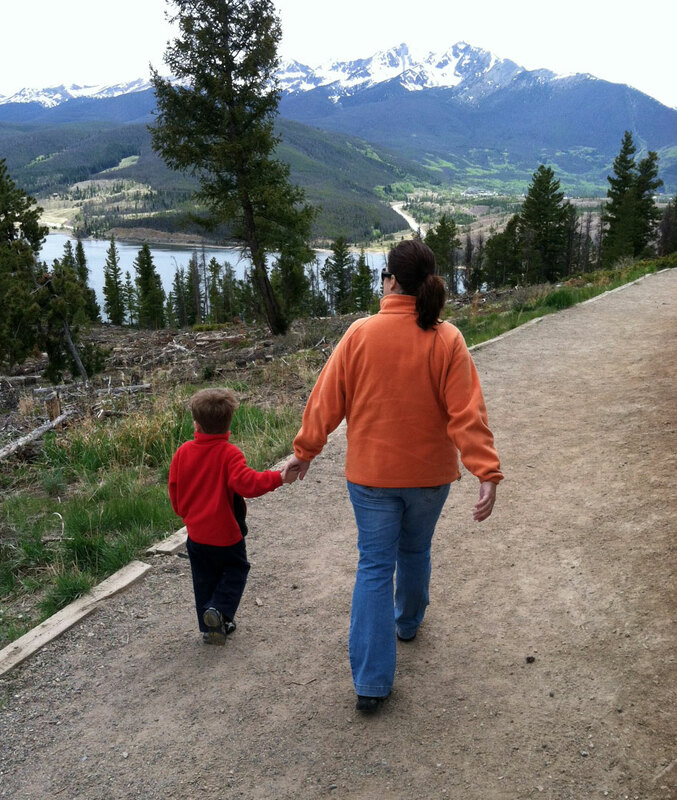 We walked around the outlet malls at Silverthorne for a little while. Not Davey’s favorite activity. I can’t blame him. 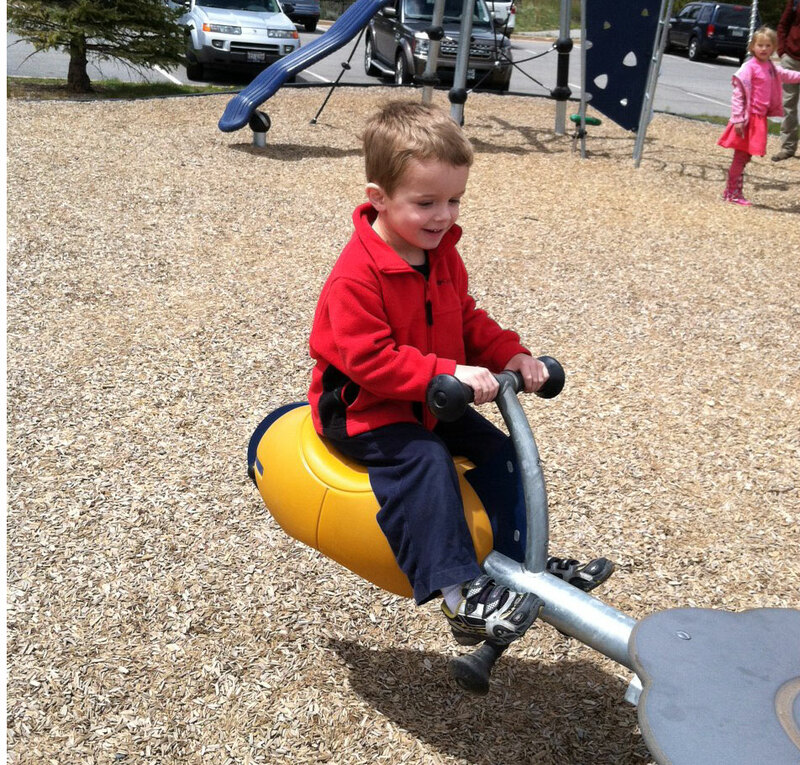 Then we went hunting for a playground for him. We began by going to the Frisco museum which consists of several historic old buildings. We visited the jail, an old summer house, and an old general store. We also saw this really neat sculpture. It’s called “Repentance”. A man was standing nearby also looking at the sculpture. He was very disgusted because he said someone had broken off and stolen the arrow from the bear’s backside. 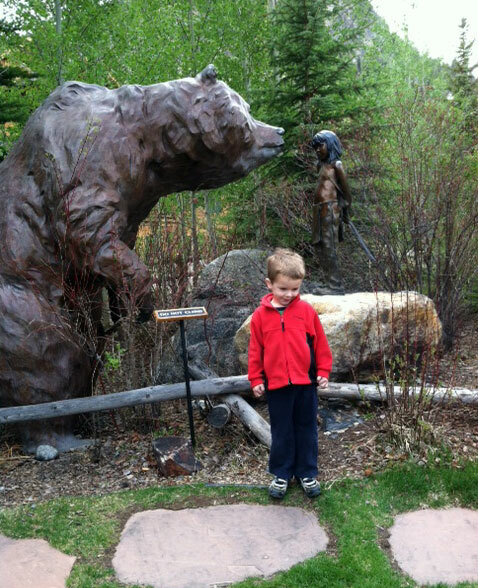 Apparently, the story goes that the young boy had shot the bear in the backside with an arrow. Here they stand face to face and the boy apologizes. I love the expression on the little boy’s face. We then drove around a little more and found a really nice playground by the Frisco Marina. Davey had a great time. I started talking to a nice lady there, and she told us about a lookout point between Frisco and Dillon via the mountain road (instead of the interstate). It included an approximately 1/2 mile trail with some incredible views and the possibility of a tipi. We thought this sounded really fun. It was a perfect short hike for Davey! It was really beautiful up there. 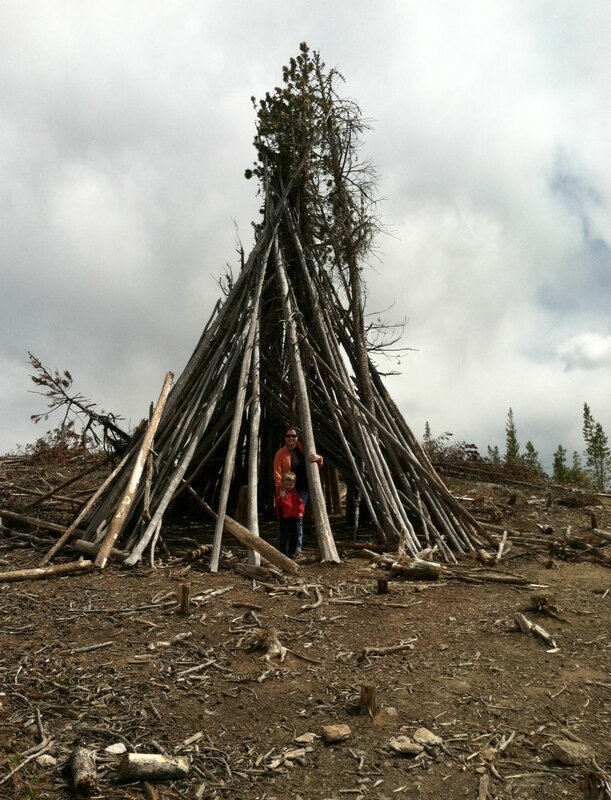 And we found a kind of tipi constructed from the dead trees. I think the pine beetle has wreaked havoc in parts of the forests up there. Now we are back home and it’s time to get Davey tucked in! This entry was posted in Explorations, Family and tagged dillon, frisco, repentance bear sculpture by cpeezers. Bookmark the permalink. looks like a great trip. I love the picture of you and Davey. The views up there are beautiful!!!! Glad you ran into that lady.